Earlier today we reported about the leaked renders of the upcoming Samsung Galaxy S10+ smartphone about which we were not very confident. 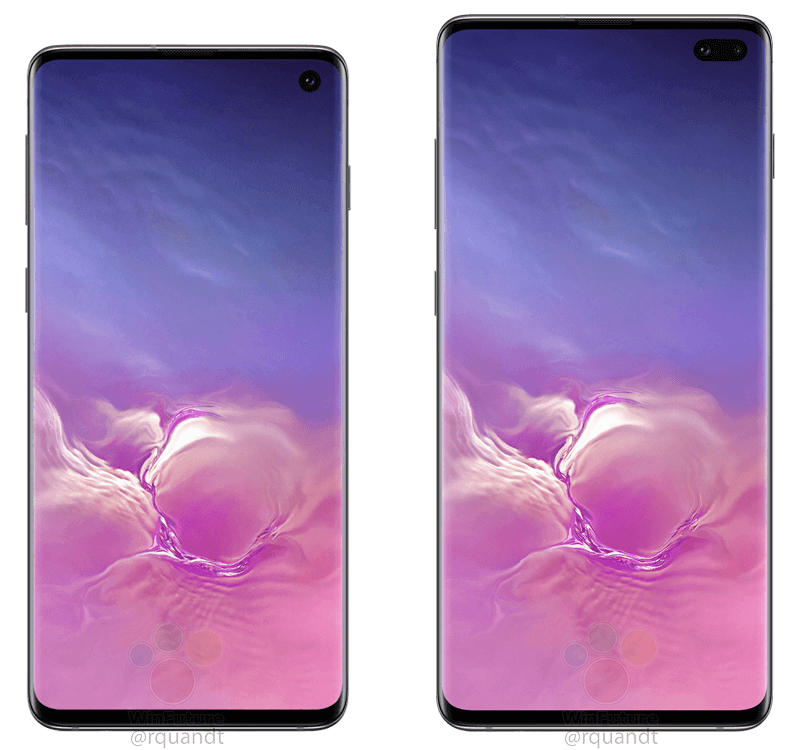 But now we have full images and HD renders of the upcoming devices in the Galaxy S10 series, specially the Samsung Galaxy S10 and the Galaxy S10+. Both the devices are now leaked in official looking HD renders.